the Vine is designed to shepherd our students – 6th through 12th grade. This Small Group meets on Sunday mornings, during our Discipleship Hour, in Suite 6. The students are currently studying Biblical Doctrine, and are taught by Ike Minor and Brent Wimpee. 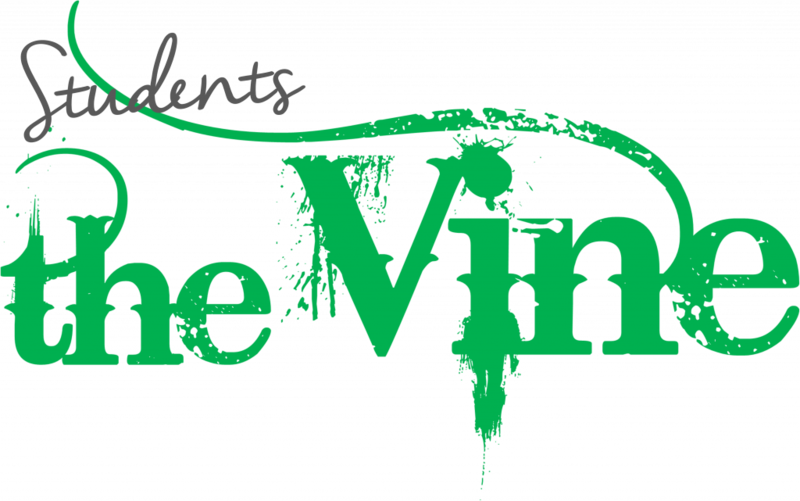 If you would like more information about the Vine, you can submit all inquiries through our Contact Us page.